Update your music playlist with this new banger from Iyanya – Credit ft. Don Jazzy out now! Nigerian pop star Iyanya returns from his hiatus with a big tune titled ‘Credit‘. 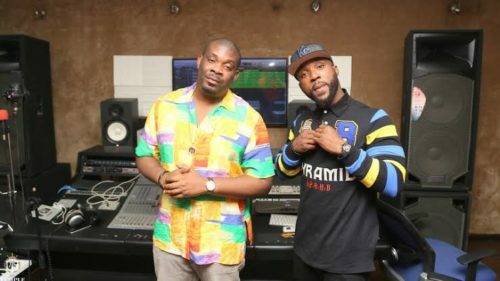 The new song is released from Iyanya as a gift to fans on his birthday and it features Mavin Records boss Don Jazzy. The both have worked together before on a song ‘Up To Something’ when while in Mavins Records. It was produced by DJ Coublon. Listen, enjoy Iyanya – credit ft. Don Jazzy below. Remember to share!